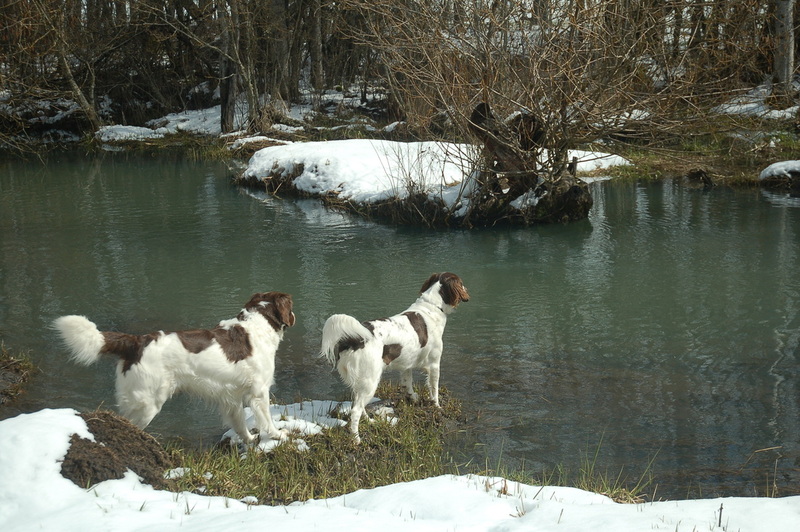 Drentsche Patrijshonds have been imported and hunted over in North America for a little over a decade now; the Drent has received a lot of attention for being a fine family dog and enjoys a good reputation as a hunter which it deserves. So in 2007, a core group of Drent owners began working together to form the basis of a North American breed club for the Drent. Slowly but surely this vision has come to fruition. 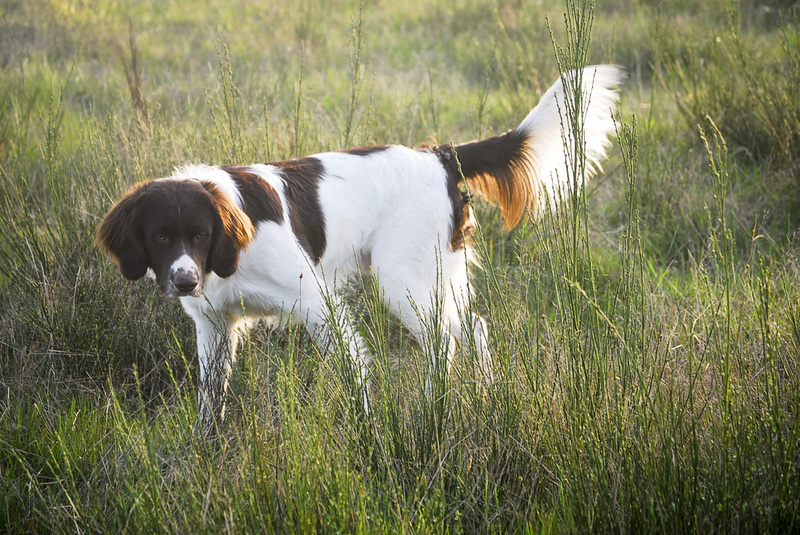 The Drentsche Patrijshond Club of North America (DPCNA) strives to maintain the Drent as a truly versatile gundog which can excel in the myriad of hunting conditions which exist in North America. The DPCNA was founded in August of 2008 as a 501c Non-profit organization. 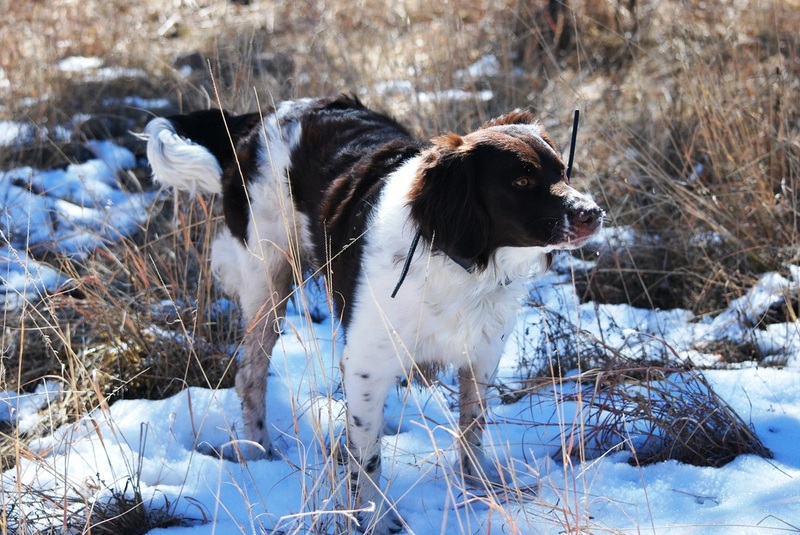 The DPCNA has established rigorous standards for certifying the club’s approved breeding stock. We believe our screening process will preserve the rigorous testing and many uses the Drent has experienced over its more than 300 years of existence to retain the Drent as the multi-talented dog he is today in his homeland, the Netherlands. The DPCNA strives to carry on the Drents’ Dutch heritage as we plan for tomorrows Drents while preserving the Dutch type, and character of the Drent. Finally, the in order to preserve the Dutch type and character of the Drent the DPCNA has placed a large emphasis on the health and temperament of every breeding dog. For those that may not know the Drent as a hunter, you may have learned about the Drentsche Patrijshond because he is noted in historical books as well as modern publications as having an extraordinarily family oriented temperament.